Summary: This is a step-by-step instruction for a traditional knot pattern in your new string friendship bracelet. Hope you will enjoy it! 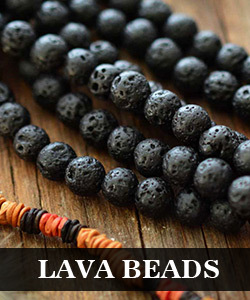 In my new bracelet tutorial, you will see a 6 string friendship bracelet. I used the nylon strings of 3 different colors. Now, let’s start how to make braided friendship bracelets out of string with simple knot. 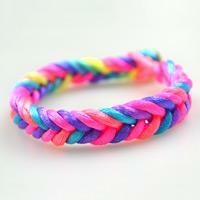 How to make braided friendship bracelet out of string? 3rd, lay the black one over all four working ends. 5th, repeat the above same processes for the rest friendship bracelet portion: wrap and pull. When bracelet reaches the ideal length, close it by tying another two overhand knots. In the end, trim the excess thread and melt the ending part. After ending the whole project, your 6 string friendship bracelet will appear a natural radian because of the property of string materials. Finally you can take a look at its back side, so fabulous as well, isn't it? 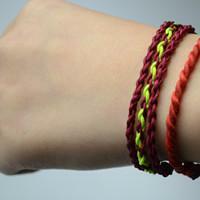 Now, don't forget to teach your friends on how to make this braided friendship bracelet out of 6 strings. Just the knot I was searching for! How did you end it? What sort of clasp technique are you using or do you recommend?